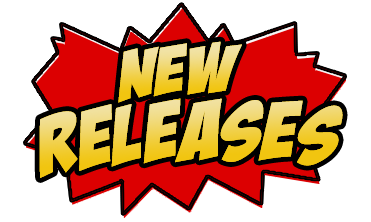 Check out today's new releases! 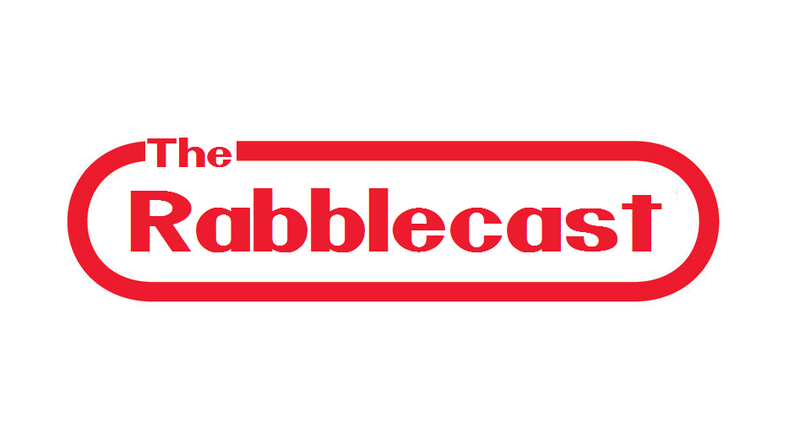 Rabblecast 475 – Florence Henderson, Ron Glass, Fidel Castro, and More! 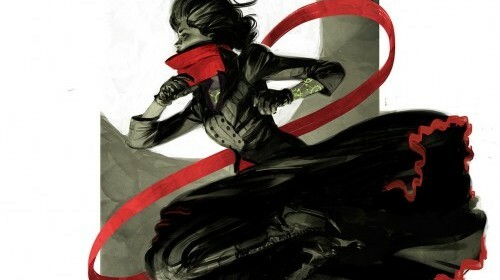 SDCC 2015: Dark Horse Expands Whedonverse With Joss Whedon’s Twist! A Victorian Female Batman? Movie Or TV Show To Follow? 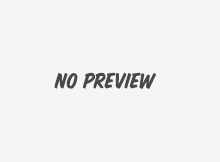 Joss Whedon returns to comics. Weekly Round-Up #48 with the Unknown Soldier, Sweet Tooth, Batman & Robin #14, and more. Plus Comics I Would Have Bought if They Weren't $4. If you're a Browncoat and are just now adopting the high-def technology of Blu-ray, be sure to take advantage of this deal. What show would you love to see get another shot at redemption on the big screen? Browncoats have a reason to rejoice this Winter as Universal plans to release Serenity on Blu-ray on December 30th.